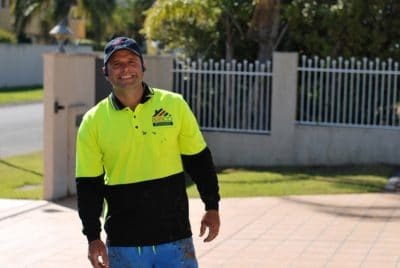 Need assistance with roof repairs Brisbane? A leak may be so much more than just a broken tile. It is always best to reach out before a small leak becomes a big issue. Our professional team is trained and experienced, after assessing your roof they can advise you on your best options for repairing your roof. 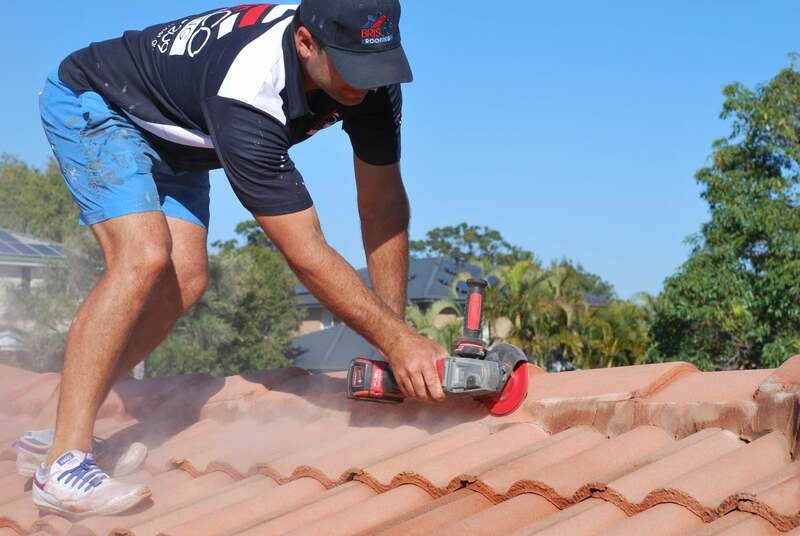 Repairing your roof as soon as you notice any issues is always the best way to prevent permanent damage to your home. If you notice any broken tiles, cracked pointing on your ridges or any water stains on your ceiling it is advised that you call for a roof inspection. 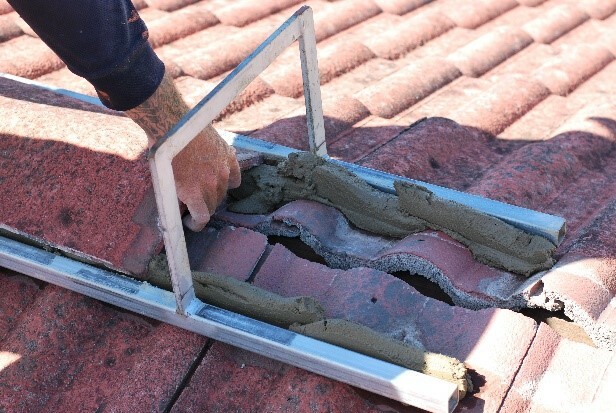 Issues such as broken tiles cannot always be seen from the ground and will be picked up through your roof inspection. 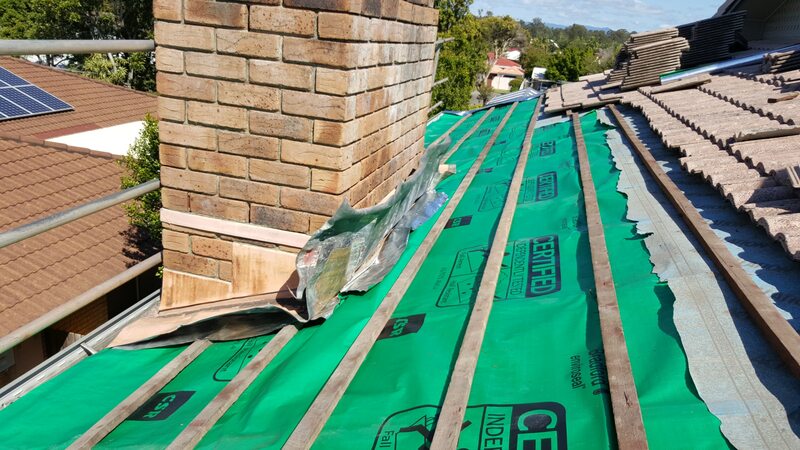 If you are considering a roof restoration it is imperative to inform your tradesman of any issues you are aware of. Although through the roof restoration most leaks will be corrected by changing any broken tiles, repointing and rebedding your ridge capping if your leak is caused by deeper issues such as torn sarking, the valley layout etc. this will need to be investigation and action taken accordingly. Roof leaks may occur for a number of reasons. From broken tiles, torn sarking paper through to water getting through your old and cracked bedding we can assist you. 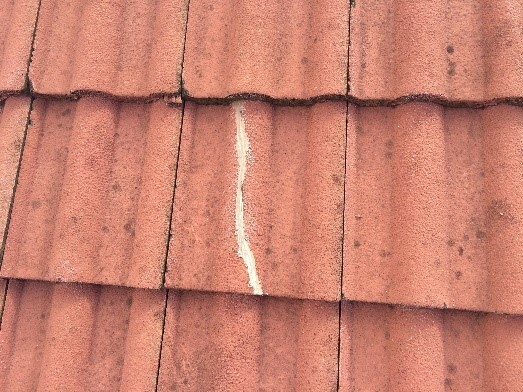 Roof tiles can become brittle over time due to weathering and age. They can easily crack during a severe storm, when walked on incorrectly or simply just crack due to their condition. 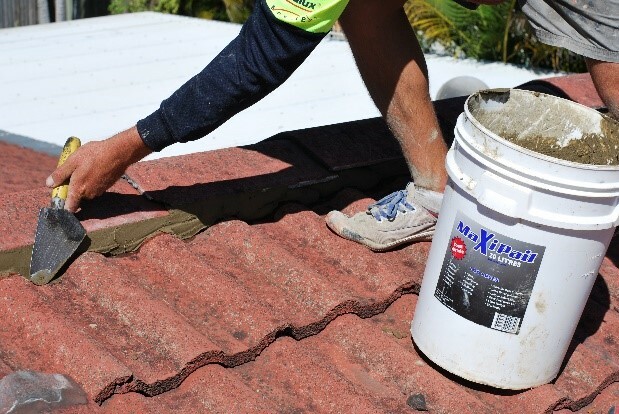 Ideally, the best way to prevent your tiles deteriorating, and inevitably needing a new roof, is to have a roof restoration every 10-15 years to add a protective coating to the tiles with the roof membrane. 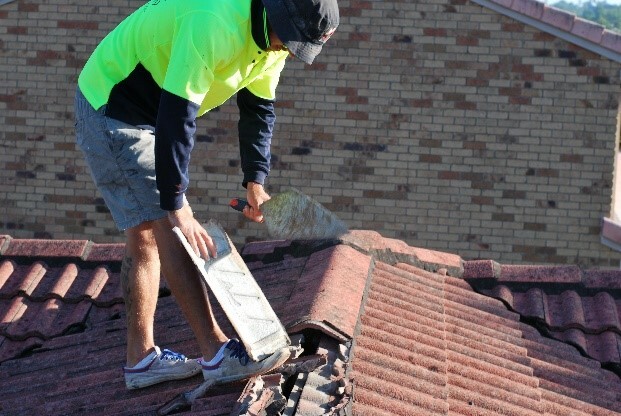 To prevent water damage it is suggested to have a roof inspection to ensure any broken tiles are replaced. Occasionally we open up a roof to find the Customer’s sarking paper was torn when installation was installed, or by a tradesman when installing lights, solar etc. Sometimes it deteriorates over time and on the odd occasion, it is not even there at all. This paper acts as a barrier between water and your ceiling. When we get strong winds with rain not matter how well your roof has been restored it is possible for the water to be blown in. This paper will prevent any water from saturating your ceiling. It is suggested every 10 years to have maintenance on your roof, having your ridge capping re-pointed and re-bedded if required. 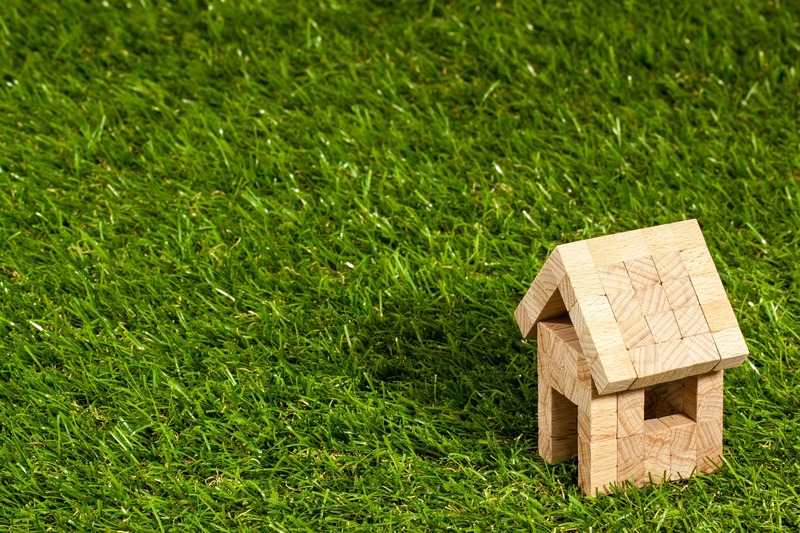 What to look for when finding someone to assist with your roof repairs? 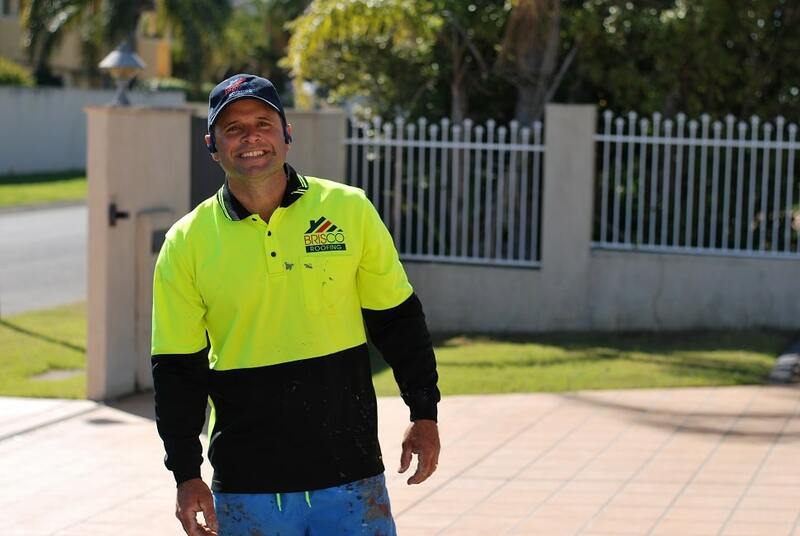 When it comes to finding someone to assist with your roof repairs in Brisbane it is important to choose someone who is licenced with the QBCC, to ensure they have full cover insurance and are honest in their work. Generally, a good Google search can assist you with getting a feel for a Business’s reputation. We are proud to have a clean licence with QBCC. We are also fully insured, with a public liability cover of $10,000,000.